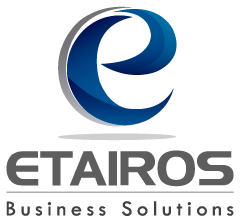 Start enjoying the advantages for your company with the development and adaptation of a CRM program to the measure, according to your requirements and needs. 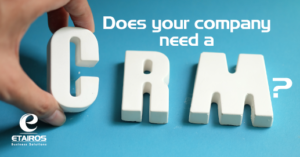 Now that the topic of CRM is so in trend, in which all businesses want to join in, it is worth asking, does my company really need a CRM? To answer this question, first we go with the basic topics and answer a first question that arises: What is a CRM? A CRM (Customer Relationship Management) is a business strategy focused on the client, in which the objective is to gather the most strategic information about clients to generate long-term relationships and thus increase their level of satisfaction. After having this clear and know that, before being a Software, the CRM is a business strategy and as such should be in the roadmap of the organization, we will go on to inquire, What are the macro components of a CRM? Pre-sales / Marketing: This component deals with all activities concerning campaigns to attract new customers (leads) or to get current customers to consume new products. Sale: In this component accounts, contacts and sales opportunities are managed; as well as the quotes. After-sales / Customer service: Everything that has to do with the administration of PQRSF and the follow-up to customer satisfaction. I have problems with the follow-up of sales executives. I have no way to see online reports of area indicators. We do many things “by hand” and there are reprocesses. My sales forecasts are not accurate. Our sales cycles are very long. The information is in many places, very dispersed. I do not know what my client needs, he always gets ahead of me. We lose opportunities and we do not know the reason. I do not have control of the ROI of the marketing campaigns. I feel that my area is unproductive. My customers buy me once and do not return. If when reading this you feel identified with some of the sentences, do not doubt it, your company requires a CRM strategy support. Any successful CRM strategy starts with organizational changes where the company’s efforts are focused on the relationships with its clients. After this and with clear strategies and culture created, you can think of implementing software to manage these relationships. Do you want to know more? Are you interested in us accompanying you on this path?  In Etairos we are willing to help you with this topic, contact us to know more.